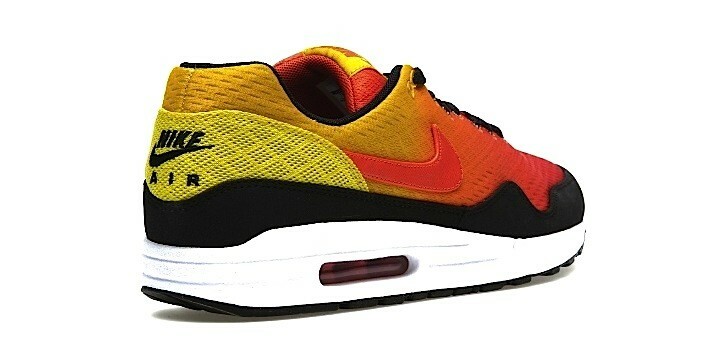 Just in time for the upcoming summer, Nike proposes the fabulous limited pack Nike Air Max 1 EM belongs to: the "Sunset Pack". As the name suggests, this novel idea the American brand has had got totally inspired by sunset, its colors, and its shades. 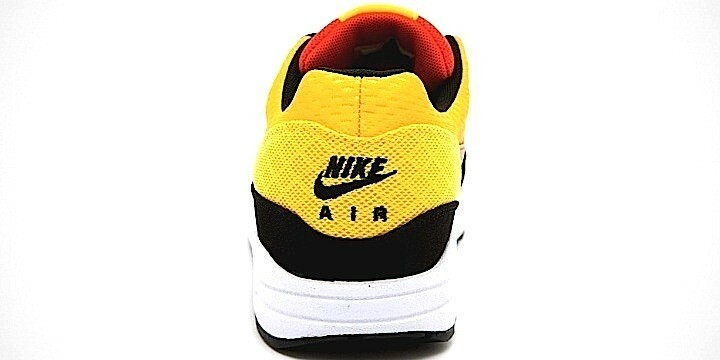 Nike purpose is to renew some of the Air Max models released in the last three decades, maintaining the original details but improving the quality by using premium materials and innovative fabrics. 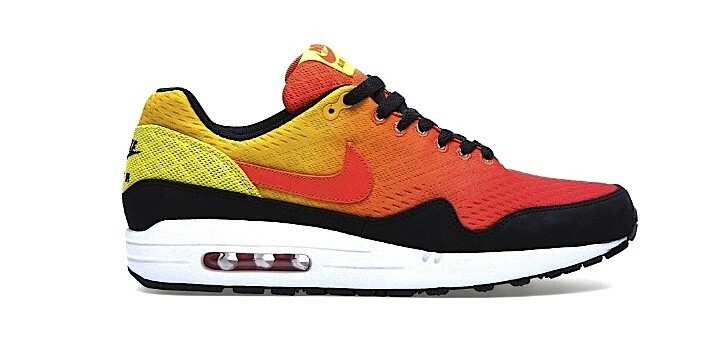 Enjoy the sunset on the new Air Max 1 EM.